The University of Bath is home to almost 18,000 students representing more than 130 nationalities. It consistently ranks within the top 10 UK universities. 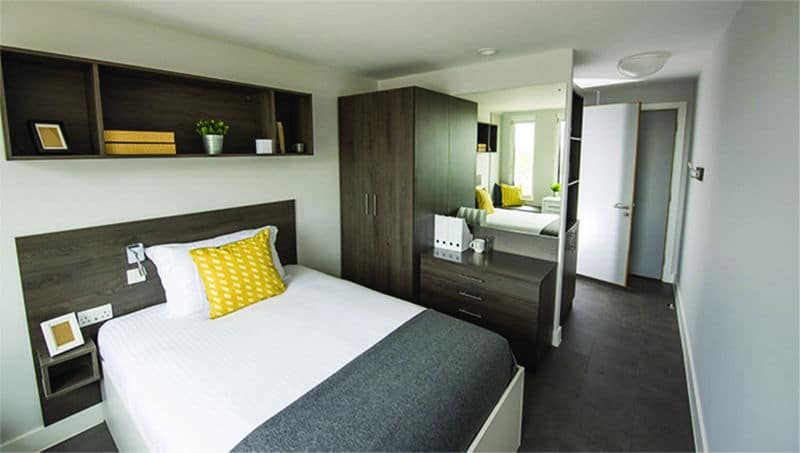 Polden is a 293-room facility located on the Claverton Down campus. The accommodation comprises 37 flats across two buildings with a landscaped courtyard. Mark Comerford, of MEP Engineering Solutions Ltd., is the Mechanical and Electrical Consultant for the project. 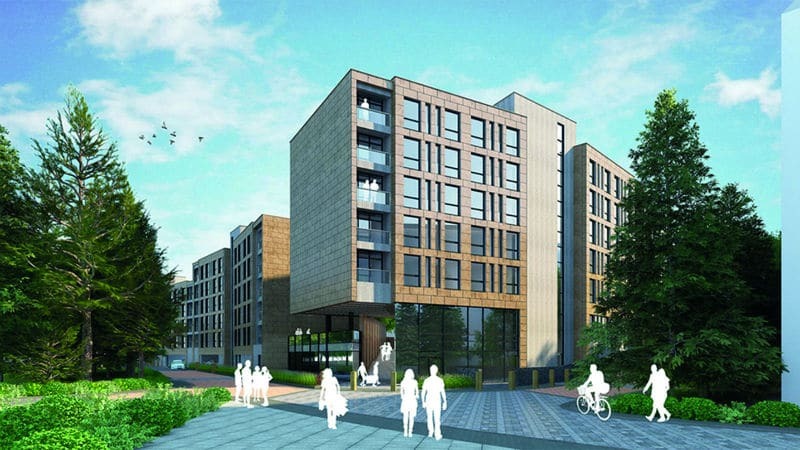 Prefect Controls Ltd, design and manufacture PrefectIrus which is now installed in over 20,000 student rooms across the UK. The system can generate energy savings of around 40%. More BEMS than thermostat – PrefectIrus manages, measures and monitors environmental conditions in individual rooms from a central control unit. Using mains-borne signalling, the system is non-invasive and therefore cost effective to install. Management set and monitor comfort and ‘sleep’ temperatures while controlling time profiles in each bedroom separately. The system enables tailoring of the time temperature profile to achieve maximum energy savings, without compromising comfort. For both retrofit and new-build projects PrefectIrus provides a cost-effective control system that has proven to reduce energy costs. With features including light, humidity and noise-level monitoring, indication of failing third-party components such as water heating, thermostats and leaking tanks, Irus is creating safer, more comfortable environments, resulting in enhanced student experiences.